Ghana’s Black Stars will begin their AFCON 2019 campaign against Benin at the Ismail Sports Stadium on 25 June, 2019. The Ismail Stadium will not be a new venue to the Black Stars who lost to Zimbabwe in a Group D match at the 2006 Africa Cup of Nations to exit the tournament. Ghana will take on defending champions Cameroon in the second group game at the same venue in four days time. The Stars have lost to Cameroon in their two previous meetings in the competition. 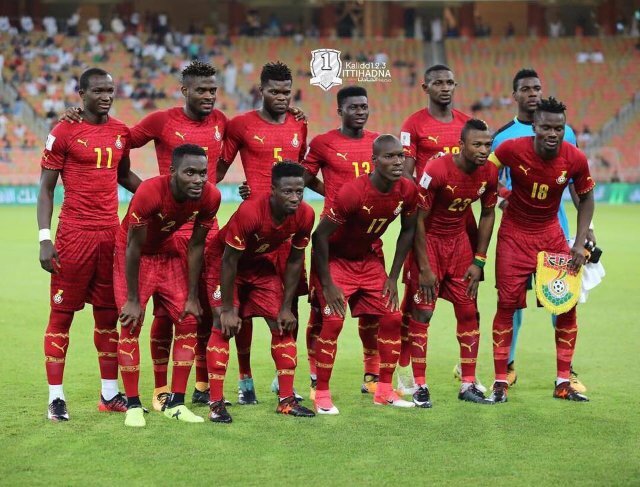 The Indomitable Lions eliminated Ghana from the competition in the 2008 and 2017 editions at the semi-final stage respectively. Kwesi Appiah and his players will be hoping to revenge both defeats as they come up against a Cameroonian side headed by ex-AC Milan and Holland star Clarence Seedorf. The final group games which will be played simultaneously will see the Black Stars take on Guinea-Bissau at Suez while Cameroon and Benin square off in Ismail.